In the era of the gory 24-hour media cycle and seemingly constant attacks on our basic rights, many of us are left unsure of how to move forward. How do we fight back in the face of constant adversity? How do we protect ourselves from a constantly churning newsfeed of bad news? How do we invest in meaningful change work when the big rallies are done? How do we find joy in our movements and in our communities when we're under attack? 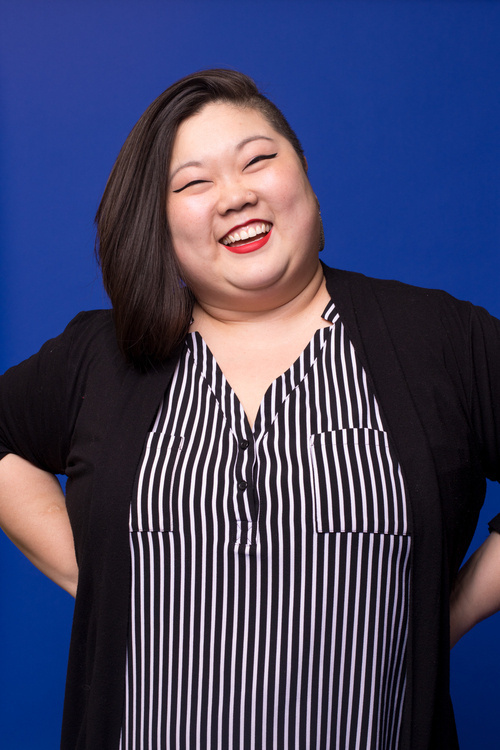 As a queer, bisexual, Korean adoptee, intersectional feminist writer and activist, KaeLyn Rich will talk about unlocking access to collective power, starting with the self.